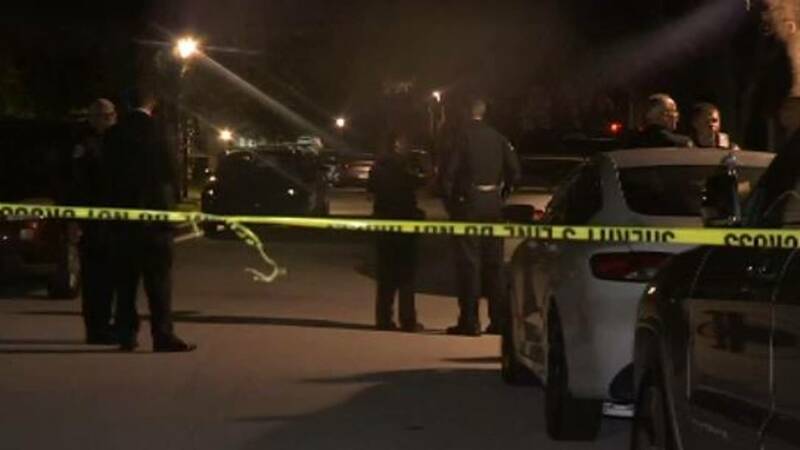 ORANGE COUNTY, Fla. - The Orange County Sheriff's Office said it is conducting an internal review after a suicidal man was shot and killed by a sheriff's deputy Wednesday night. Bill Charbonneau would have turned 44 years old on Thursday. Orange County sheriff's investigators said they pulled over a speeding driver Wednesday night who told them a family member was threatening to commit suicide. Three deputies followed the person to 3826 Marsh Lilly Drive, where investigators said they found Charbonneau armed with a gun in the backyard. After repeatedly ignoring orders to put his gun down, Deputy Richard Nye shot and killed Charbonneau. "I don't think he was the right person to send on that call," said Orlando attorney Natalie Jackson. Jackson represented Diedra Reid, who was seen in cellphone video last year being arrested by Nye. Reid told News 6 she suffered a dislocated shoulder during the arrest, and she insisted she wasn't resisting arrest. News 6 investigated and found out Nye had faced 21 excessive force complaints over the course of seven years. He had been exonerated on most of them, including Reid's, even though her charges were dropped. News 6 asked the Orange County Sheriff's Office if they're investigating whether Nye should have used lethal force with Charbonneau. "Sheriff Demings has requested the Florida Department of Law Enforcement conduct the investigation into the deputy-involved shooting," Capt. Angelo Nieves said. "The OCSO Professional Standards Section will conduct an internal review." Jackson said she's watching this case closely to get answers. "Why did the other two officers not shoot, and why did Deputy Nye shoot?" she asked. "Was the gun pointed at them?"